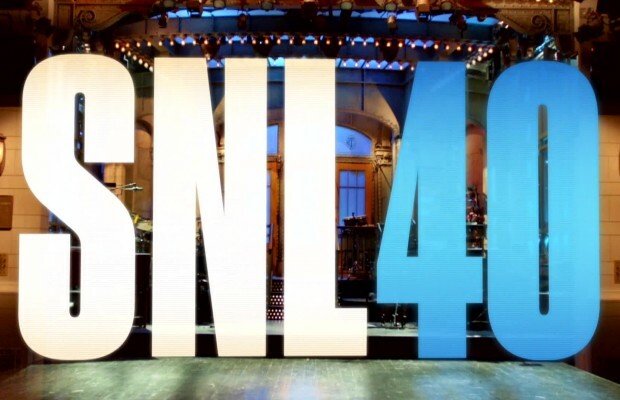 Over the last few years, the National Hispanic Foundation for the Arts (NHFA) and a number of national Latino organizations have lodged complaint after complaint with NBC Universal and Comcast over the fact that in 40 years, SNL has never hired a Latina cast member, yet they have brown-faced actors to play Latinas in skits. Only two Latinos have ever been cast on the show: Horatio Sanz and Fred Armisen, and the show’s recent Latino-themed skits have only highlighted the problems. Conversations with NBCU and Comcast have resulted in zero progress. Requests for meetings with Lorne Michaels have never been acknowledged, much less granted. This comes on the heels of a major merger between Comcast (the parent of NBCU) and Time Warner Cable. Should the U.S. Justice Department and the U.S. Federal Communications Commission approve this behemoth merger, it would effectively cover 90 percent of all Latinos in the United States. What safeguard do you think exist for fairness and equity in a new mega-merger for Latino representation, in light of Comcast/NBCU’s willingness to give Lorne Michaels a pass on the need to cast SNL in a more representational manner? It reminds me of the phrase, “if it ain’t broke, don’t fix it.” In the minds of Lorne Michaels and producers of that ilk, the failure to not cast Latinos had no impact on the show’s success, so why change a formula that is working and winning? That is the kind of mentality that keeps Latinos locked out of casting. We are welcomed to be part of the audience, but not part of the show. Latino talent gets sideswiped because we as viewers do not demand more of these programmers and networks. 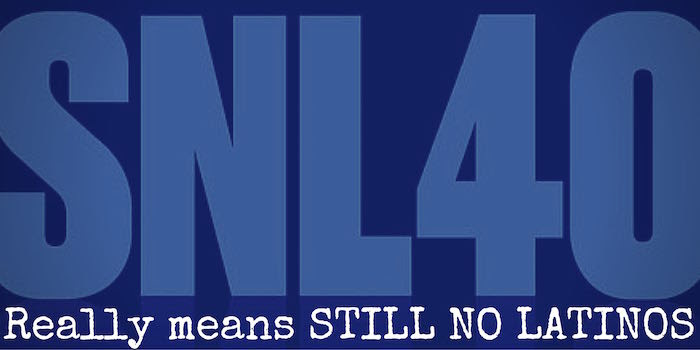 Tonight when NBCU and Comcast celebrate Lorne Michael’s 40 seasons of SNL, send a message and change the channel. If we aren’t part of the picture, why should we be part of the party? Félix Sánchez is the Chairman and Co-founder of the National Hispanic Foundation for the Arts in Washington, D.C.